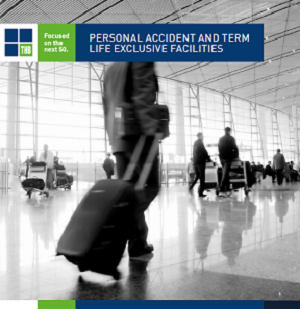 The Life, Accident & Health team comprises specialists with experience in providing International Life, Accident and Health related reinsurance and insurance solutions to clients worldwide. In particular, the team supports insurers, corporations and their advisors to design International and Expatriate benefit programs that deliver strategic and business objectives. 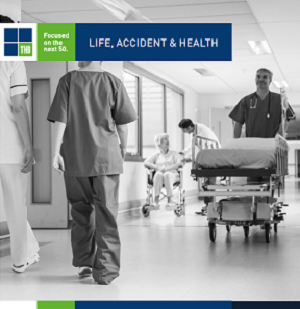 The Life, Accident & Health Unit is dedicated to building long-term relationships with its partners which, through the inclusive understanding of your business, will enable us to help drive performance and share success. This is achieved through our approach when working with you. Be it in the design of a cost effective benefit programme or the delivery of employee communications material, we provide our clients with total solutions to their needs.